Discussion in 'Free Speech Alley' started by shane0911, Aug 15, 2018. She is every man's type. what are the two types of women? Damn Now I have to get the wife to approve another on the list. That means additional chores around the house.lol. If my list continues to grow I know doing laundry is coming. She's worth a little laundry, yes? GiantDuckFan and CalcoTiger like this. 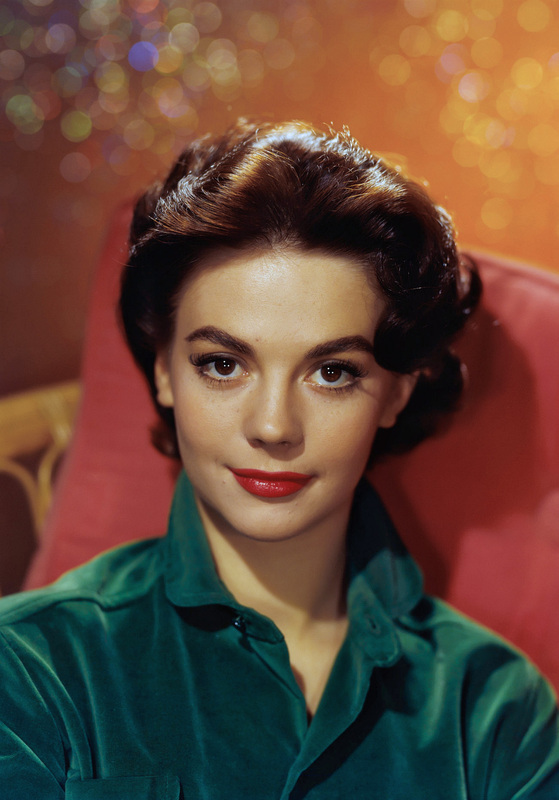 Natalie Wood was gorgeous her sister was sexier. You're getting pretty obsessed with that frog. Was going to before I saw it is 19 minutes long. Kek is full of kaka.